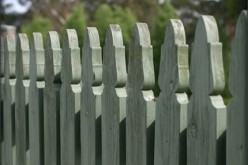 Picket fencing completes a front yard in a historical district. In a rural area, a split rail fence adds rustic charm. Vinyl fencing that looks like pickets or split rails is a good choice because it requires less maintenance than wood while still giving the appearance of an old fashioned fence. If you’d like decorative fencing to accentuate your flower garden, add pickets only to the front of your yard or split rails at the corners of your property. 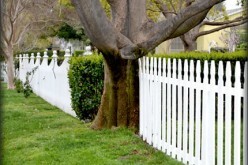 A full picket fence with a locking gate has the advantage of keeping small dogs in the yard. Chain link fences are practical and can be kept attractive with regular maintenance and by planting climbing plants along the fence. Chain link fencing is a simple way to add security to your home and is a must if you have children and live on a busy street or if you have large dogs. Families like yours will put a home with an existing chain link fence at the top of their list over homes with no fence. A private back yard is very desirable. 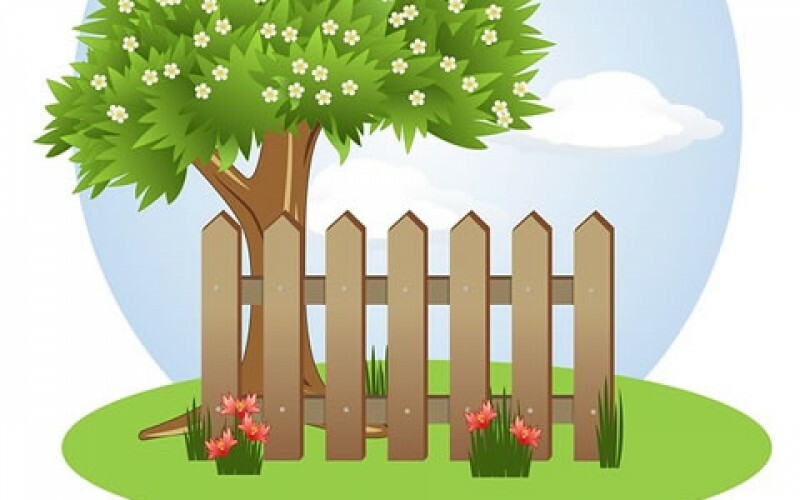 Privacy or stockade fencing keeps children and dogs in the yard and wildlife like deer away from your flowers and vegetables. 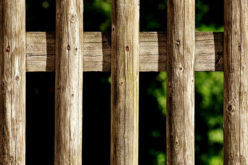 Wooden stockade fencing should match the style of your house and be well maintained. 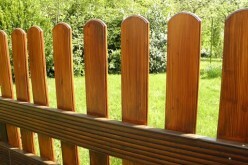 Stockade fencing is available in wood and vinyl. Most areas require fencing around pools. Pool fencing can be a chain link fence that keeps unsupervised children out of the pool or it can be privacy fencing that only encompasses the pool and patio area. 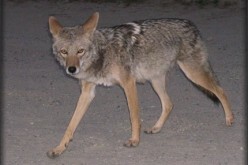 Dog runs are convenient for people who usually keep their pets indoors. A dog run in back of the house ensures that pets are safe outside while maintaining an open feeling in the yard. Wire fencing comes in different styles and keeps deer out of your garden and coyotes out of your yard while protecting farm animals. It can be combined with stained wood for visual interest. 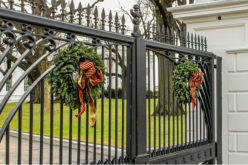 High security fencing is made of wire and can be painted to coordinate with your house or to look like old fashioned cast iron. All types of fencing can both look good and increase the value of your home. Choose fencing based on the level of maintenance as well as curb appeal and practicality. 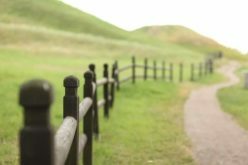 Information credited to Lynx Brand Fence Products Ltd., wire fencing in Calgary.